The JBL Link 300 is a great sounding Google Home speaker that gets loud and pumps out loads of bass. While not everyone will like the warm tonal balance, the speaker represents good value compared to the competition. We hope Google and JBL can work to make its voice detection better via a software update. 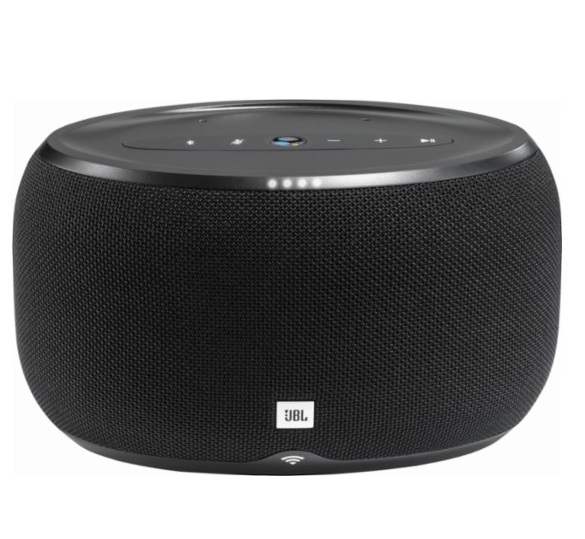 The JBL Link 300 Portable Speaker was added to the Portable Speakers category in September 2018. The lowest price GetPrice has found for the JBL Link 300 Portable Speaker in Australia is $285.00 from Video Pro. Other merchants who stock it are Video Pro, Bing Lee, Ryda Dot Com, Harvey Norman.